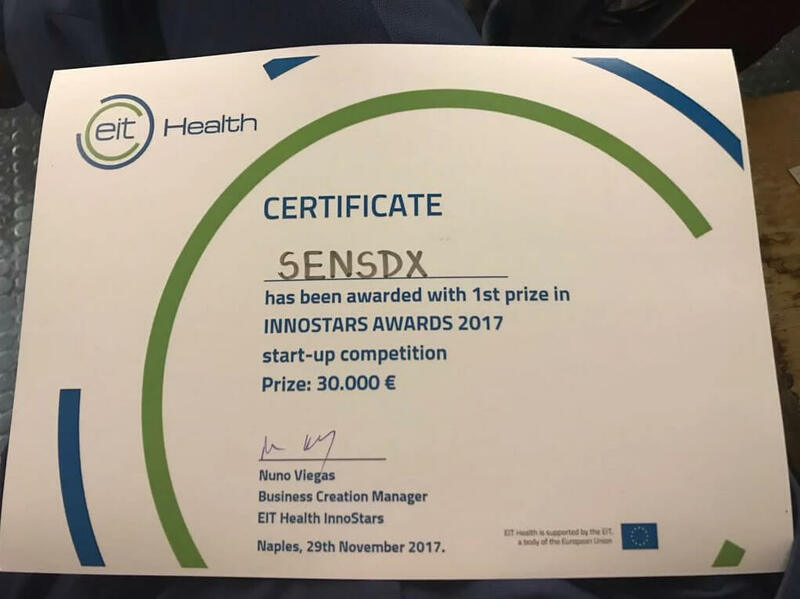 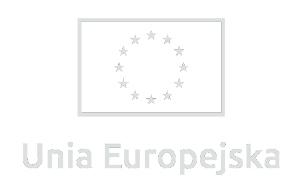 On November 29, 2017 SensDx won the international “EIT Health InnoStars Awards” prize from the European Union’s Horizon 2020 research and innovation programme and received € 30,000. 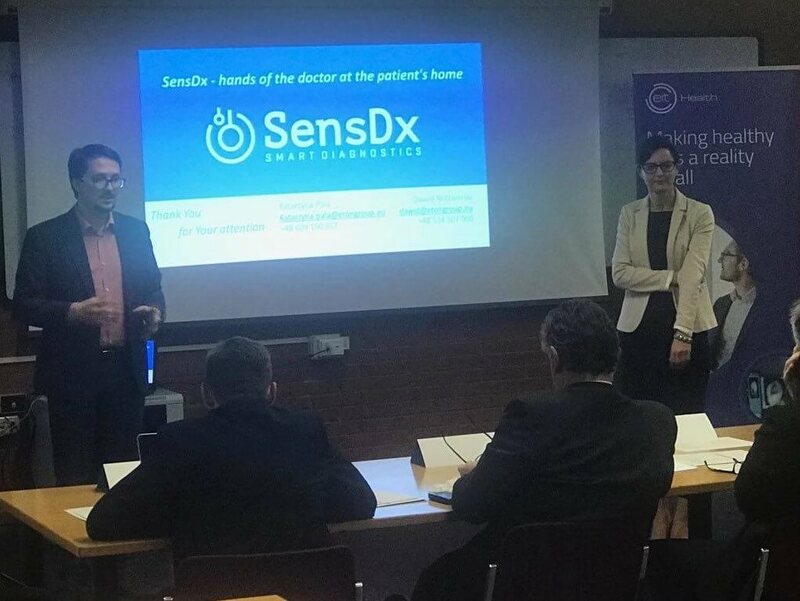 During the final in Naples, selected in two consecutive stages of this prestigious competition, innovative companies from Italy, Portugal, Greece, Hungary and Poland presented their technology, but SensDx was the best! 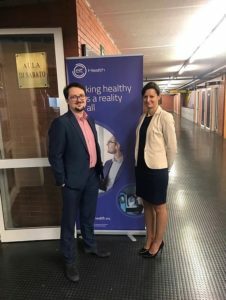 The prestigious Innostars competition was launched by EIT HEALTH – a knowledge and innovation Community (KIC) that was established in 2008 by the European Institute of Innovation and Technology (EIT), an independent European Union. 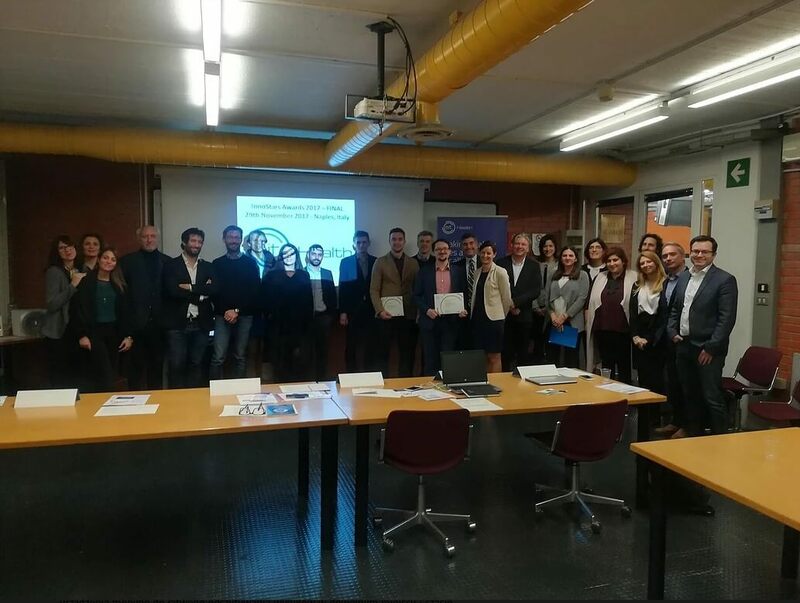 This is a consortium of international partners including such big institutions as Roche, Sanofi Aventis, Philips Electronics, Intel Corporation, Max Planck Society, Karolinska Institute, Imperial College in London, Universities in Uppsali, Gent, Cambridge and Oxford and many others. 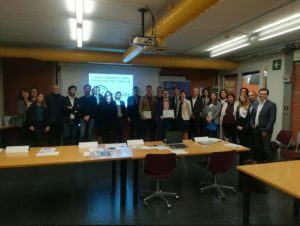  Out of nearly 100 projects submitted by companies from Italy, Portugal, Greece, Hungary and Poland, only a few made it to the finals. 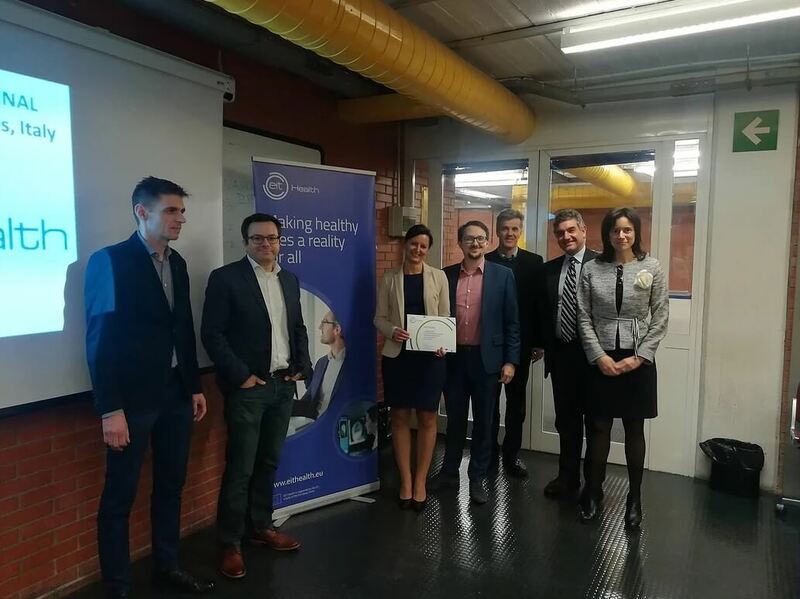 The international experts appreciated not only technology, but also the business model, which is consistently implemented in SensDx. Winning project of SensDx concerns technology that will allow precise and simple application of tests for quick diagnosis of pathogens. The innovativeness of the solution bases on combining a user-friendly device that contains the tests with a free mobile app for easy reading of results at any time and place. 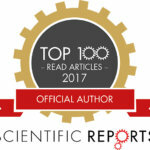 This is another achievement of SensDx in recent days. 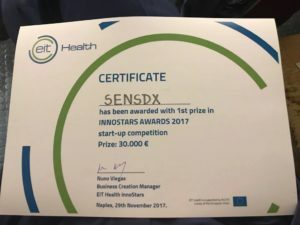 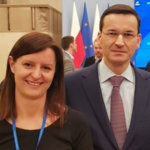 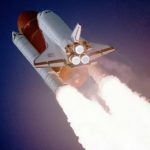 After publication of an article in Nature.com, in its prestigious Scientifics Reports, prepared by a team led by the members of SensDx, winning in the InnoStars is another confirmation of the right direction of development and strategy of the company.